SDLP MLA for Newry and Armagh Justin McNulty has said he is saddened but not surprised by the proposed shake up of Stroke Services by the Permanent Secretary at the Department of Health Richard Pengelly. 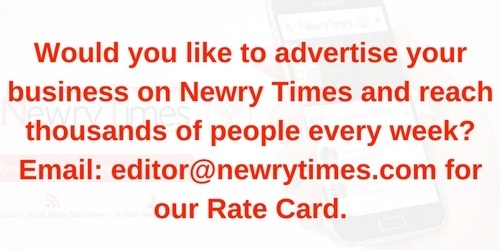 Speaking to Newry Times, McNulty said, “The consultation launched by the Permanent Secretary is deeply disappointing. 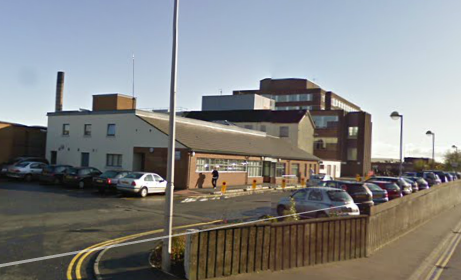 “It is a continuation of the policy of side-lining Daisy Hill Hospital of Stroke Services – a policy first introduced by the Southern Trust back in 2015 when they opted to centralise services in Craigavon. “This decision is being made in the absence of a Health Minister and Assembly and is devoid of political scrutiny. This consultation document should be withdrawn immediately. He continued, “The proposal will see the further centralisation of health services. However, its more than centralisation as it further demonstrates the Department’s determination to strip services away from rural communities in favour of bigger urban settlements. “It means those who live in areas like South Armagh are having their lives put at risk. This process must be challenged, it is wrong and deeply flawed. “I appreciate emergency first response will still be available at Daisy Hill but this is simply not good enough as I fear this process continues to undermine Daisy Hill Hospital. “Daisy Hill is an outstanding hospital and the Pathfinder process we engaged in for the Emergency Department has proven successful and popular. “This latest attempt to strip services from Newry must be resisted and the SDLP will be making our strong response to the consultation in due course. I would urge the local community to make their voices heard in this process as well,” McNulty added.